I can think of a number of things that bring me joy: holding a baby, having dinner with friends, singing in the car, surprises—and those are just off the top of my head. But getting electrocuted and losing my face? I can’t say that would make my list. The story is different for Dallas Wiens. 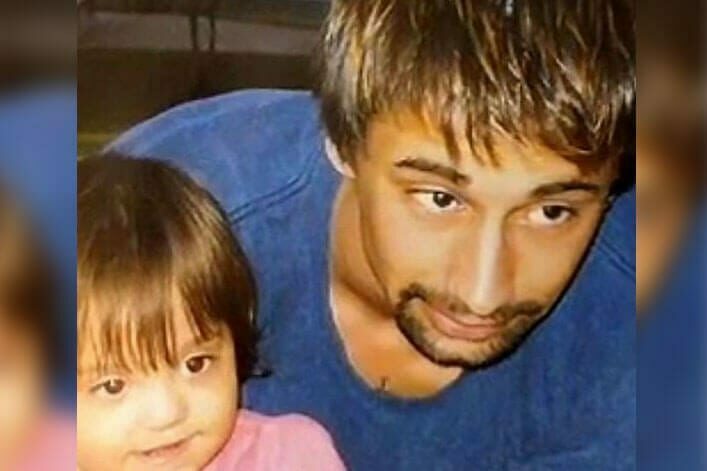 The 25-year-old from Fort Worth, Texas, was working on a painting job outside of a Baptist Church in his town when the lift he was painting from drifted into power lines. The then-23-year-old woke up three months later, a completely new man. His face had burned off, and he no longer had eyes or feeling from his neck up. Dallas’ appearance was unrecognizable, and he’d survived an unimaginable accident, but lost so much in the process. That wasn’t the most dramatic change though. Dallas woke up with “a shot at a brand new life,” and he says he’s never been happier. He doesn’t call the experience an accident, but rather a “gift from God.” Before losing his face, Dallas didn’t have a relationship with Christ. But after waking up, he’s experienced a joy he’s never known—one that could only be from the Lord. He went back and joined the church where he lost his face, and that overwhelming joy transpired into a joy of serving others. Dallas found even more joy in the call that came just three years after the accident. 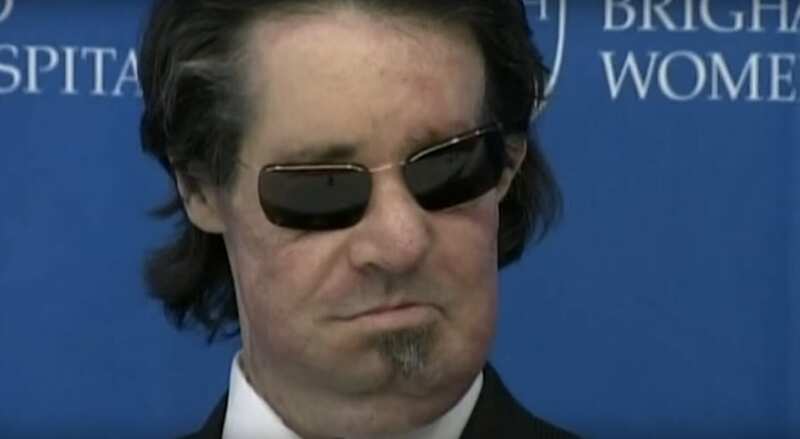 He would be one of the first two face-transplant operations performed in the U.S.
Of course, it’s no surprise that Dallas wasn’t concerned about his appearance, but rather something much more special. 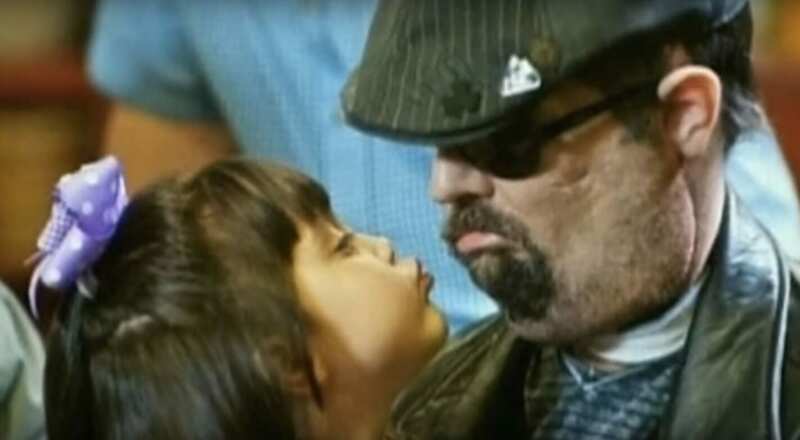 The surgery would allow him to move his face and feel again, which meant only one thing—he’d be able to feel his daughter’s kisses, and kiss her back for the first time in three years. Dallas is now in school, studying for a law degree so that he can advocate for the blind—probably something that had never even crossed his mind before. God is SO good, and Dallas is proof that God can take any of our awful, unbearable, unimaginable or just downright terrible circumstances, and make them GOOD. What an astounding example of the redeeming power of our Creator. Nothing is too far gone for Him, and sometimes it is only when we are brought to the brink of death that we experience true life.